300 Dead in Southern Africa because of the Cyclone, Fear of 1,000 Dead. 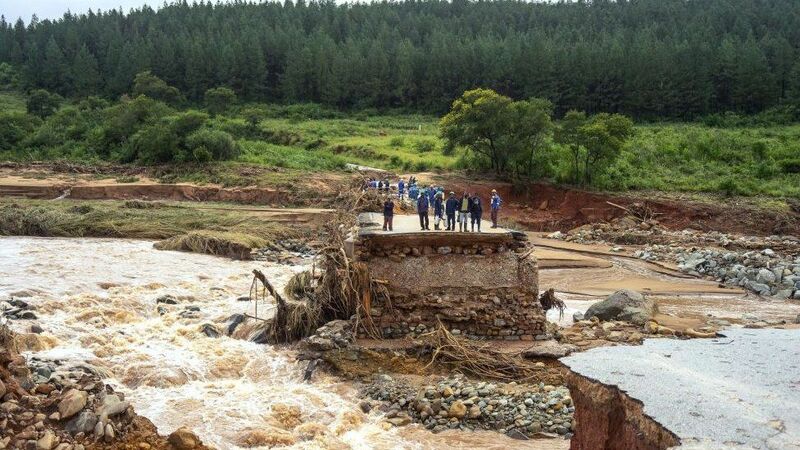 In Mozambique, Malawi and Zimbabwe, at least 300 people have been killed in floods in the last five days as a result of the passage of cyclone Idai. However, social workers and the government fear multiple of them. Beira, a port city in the middle of Mozambique with around 500,000 inhabitants, was hit the hardest. Cyclone Idai landed there last Thursday. According to United Nations rescue workers, almost every building there is damaged. Means of communication no longer work, and the roads have been destroyed. This is where most people died in Mozambique. By flying roofs for example, but also and especially by the floods caused by the cyclone. According to on-site rescue workers, this is the most destructive flood in 20 years. Large parts of the countryside in Mozambique are underwater, just like in Malawi and Zimbabwe.